Just as the remake is coming out, I find it more pertinent than ever to point out that this movie, the original, which came out barely 2 years ago, is an astonishing accomplishment in filmmaking, and that no matter how good the American remake might turn out to be, it's still important to ask ourselves if the remake is actually something that needed to be done. Having seen what an American director can do to a remake of a popular Swedish movie (I'm referring to the scar on cinematic history known as Let Me In, a travesty of a movie), I'm not very excited to see TGwtDT(2011), despite how admittedly awesome the trailer is. Will I still see it? Yeah, I think I will, but I'm just saying I'm not getting to excited about it. 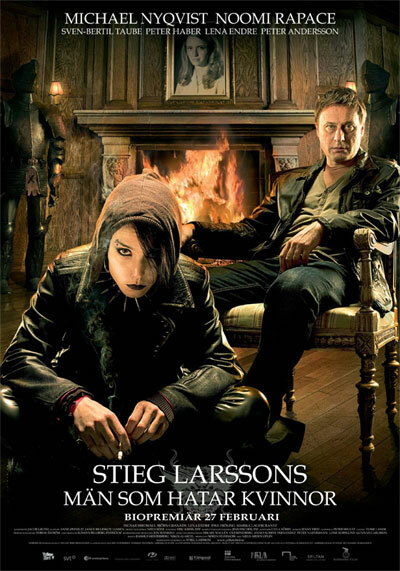 Niels Arden Oplev's 2009 The Girl with the Dragon Tattoo is a triumph. The characters are rich and enticing, each with complex but believable histories. 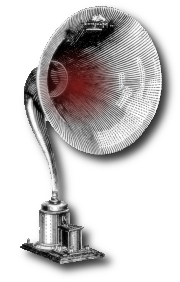 For the audience, the joy of watching the meticulous unveiling of the mystery that the plot revolves around, the thing that links our characters, almost pales in comparison to the excitement that comes with learning more about the characters themselves. Watching them interact, learning more about their lives with genuine interest was more engrossing than watching any simple murder mystery. It was repulsive at times (not gorey, just uncomfortable), which didn't repel me, but, rather, drew me in further. An amazing, moving, movie. I DARE any director to have the same effect with the same characters and story, but without Oplev's hand and the powerhouses that were Noomi Rapace and Michael Nyqvist. Double Dog Dare. Moneyball is a terrific movie, plain and simple. It makes me feel nostalgic about a sport I feel absolutely nothing for (re: baseball), and that's impressive. Though, admittedly, of all the sports movies out there, baseball ones are the easiest to have a confusing amount of nostalgia for, for some reason. Brad Pitt and Jonah Hill give brilliant performances, the script is clearly shooting for an Oscar, and there's a healthy helping of American Spirit drenched over every aspect of it. It is absolutely a solid movie, and to say any more than "it will go down as an instant classic" would be superfluous. Do you like movies? 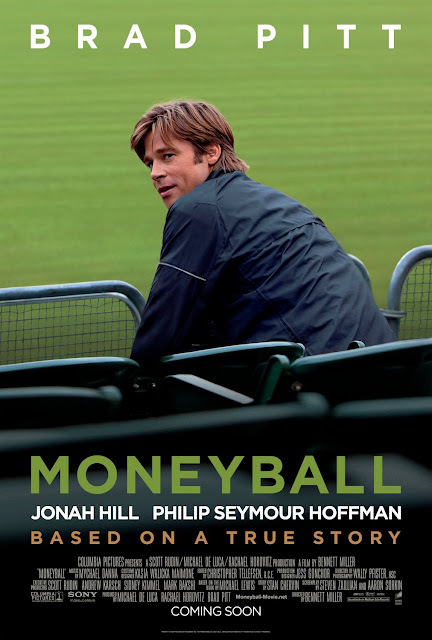 If you do, see Moneyball. It's a perfect example of how to do things right. I initially ordered what I thought was Fire and Ice from Netflix, and what arrived was the documentary of Frazetta's life, Painting with Fire, that was supplementary to Fire and Ice. As a person with eyeballs, I am a fan, or at the very least, admirer of Frank Frazetta, and I was interested in his story, so I popped in PwF. 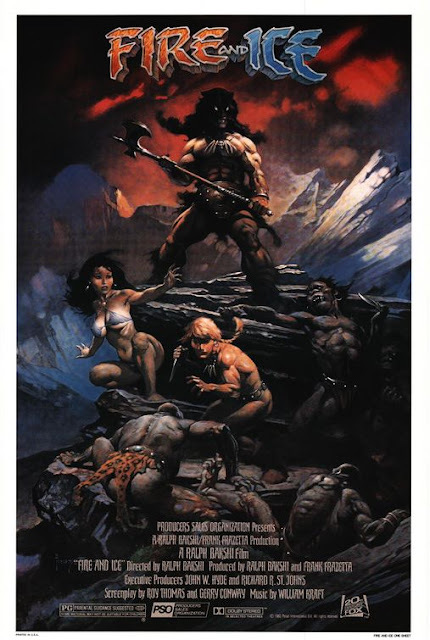 A pretty poorly paced and edited documentary, PwF still succeeded in wetting my appetite for Frazetta's full length movie, Fire and Ice. I have to say I was not incredibly surprised when I saw it. I was still, however, fairly disappointed. Fire and Ice is pretty darn bad. It's interesting to see how he and the rest of the crew attempted to bring his paintings to life, but past that general feeling of interest to see what he could do, I couldn't recommend it to anyone. No strong characters, an awful excuse for a female character, and, at times, it kind of looked terrible. I suppose I'm glad to have seen it, and it was fun yelling at the movie with my friend Margie, but ... seriously ... it's pretty bad. Check out Painting with Fire though! I was previously unaware that I was as effected by the slew of wars over the past decade, mostly because, as far as I could tell, there'd always been a war, so it was just kind of a normal state. I didn't have any friends in the war because I was too young, and I didn't have any relatives in the war because they were too old. But now I'm at the point where I've got old neighbors coming home from the war ... or not. Thoughts about this have been slowly seeping in, but nothing could have compared me for Restrepo (Reh-strep-oh). You're introduced to actual people, some of which, by the end of the movie, are no longer alive. You see them laugh and joke around, and you see them in fire fights, and while you never actually see any bloodshed, it occurs off camera, it's just as terrifying, if not more, than if you were actually watching it. Before watching this documentary, my stance on the war was a general dislike, and a desire to see the troops come home. After seeing it, my stance has changed to me never wanting war to have ever existed ever. 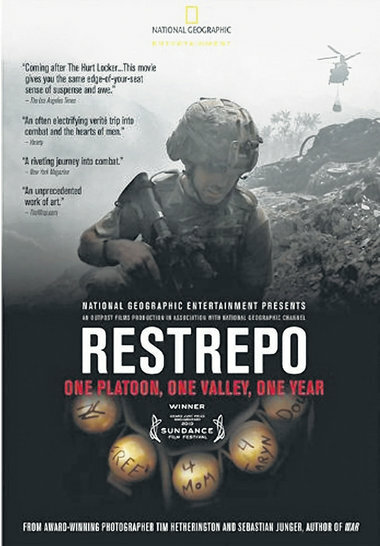 An incredibly powerful and important movie, I'm afraid that Restrepo will never get the circulation it truly deserves.